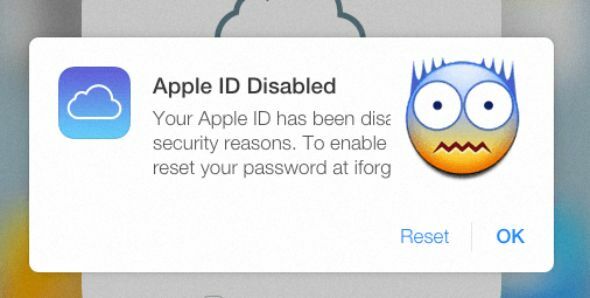 Why Your Apple ID Has Been Disabled? The alternative reason behind this lock can be the unpaid or disputed charges on Apple’s App Store or iTunes. Your Apple ID will remain deactivated until you pay the charge. You must call Apple’s iTunes Support Team to find out if there is any payment due. 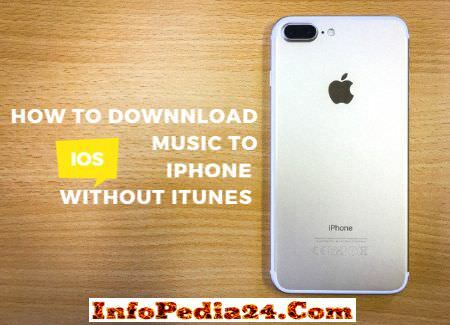 How To Unlock Apple ID? First, you want to visit AppleID login page and have to click on Forgot Apple ID or password. Or you can click here to directly visit the forgot password page. Now, In the given blanks, you want to fill your details. After doing so, click on the Continue button. 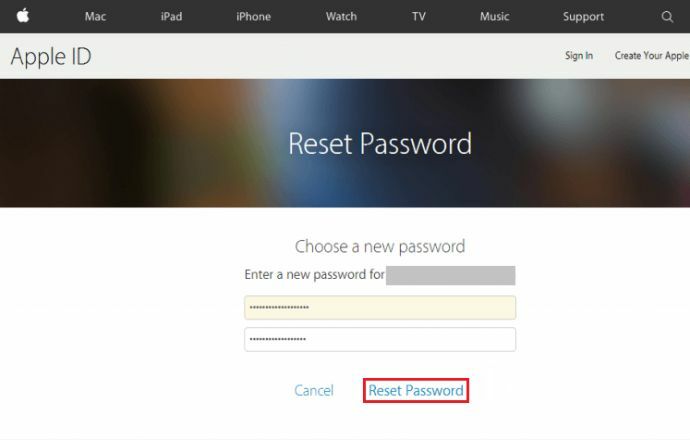 On the next screen, you will want to choose the method by which you would like to reset your password. 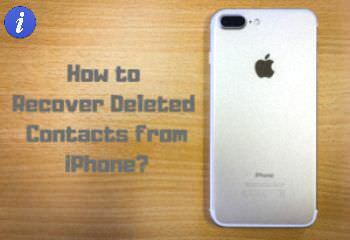 There will be two options, one will be resetting your password using a recovery email and in another option, you would need to answer some security questions which you chose when you created your Apple ID. If you don’t remember the answers to the security questions, then you should go with the first option – Get an email. After selecting it, press Continue. 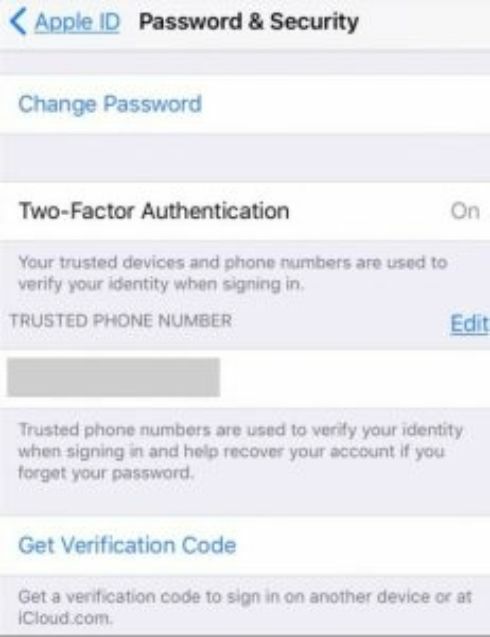 Note: If you have enabled two-factor authentication or you have a recovery key for two-step verification and you don’t have access to the recovery email id then I would prefer you to go with any of these options. 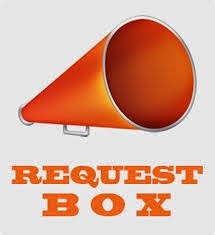 Check your Email account’s inbox, you may have got an email by Apple, Open it and press the Reset now button. Now you will be directed to a page where you can choose a new password. The new password should be different from the passwords used before. After typing the new password, Hit the Reset password option and that’s it. After successfully resetting the password, you would get a message on your screen as shown in the image below. Similarly, don’t forget to update the new password in all your Apple devices and in the settings. Note: This way will only work if you would have enabled two-factor authentication. First, you need to Open up a trusted device. Note: If you are using iOS 10.2 or an earlier one then tap iCloud > your name. From here you can easily change the password. After opening your trusted Mac device, you need to go to Apple Menu > System Preferences > iCloud > Account Details and have to select Security > Reset Password. Note: Before resetting your Apple ID password, you would enter your MacBook’s password. Note: You can use this method only if you already have a recovery key. 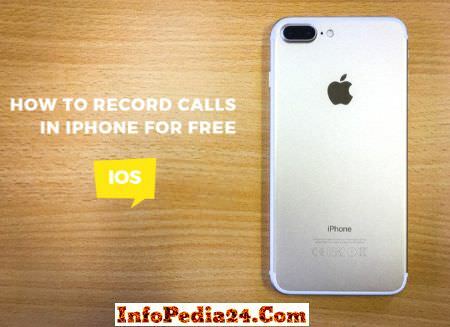 Firstly, you need to go to iforgot.apple.com. Now you have to enter your Apple ID. After doing so, you must select the option to reset your password. Now enter your 14 characters recovery key for two-step verification. Next step is to select one of your trusted devices where you want the verification code. Now enter the received verification code. Now you can simply reset the password. 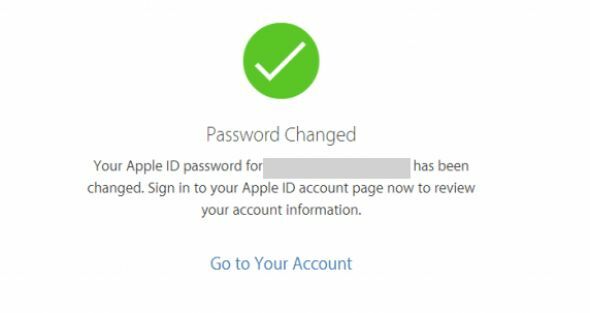 Note: Don’t forget to update the new password in all your Apple devices and in the settings. Remember: As long as you have the Apple ID password and access to one of your trusted devices, you can make a new recovery key. And after creating a new one, the old key will be of no use. If you are still unable to unlock your Apple ID, then it’s time to contact Apple’s support team. 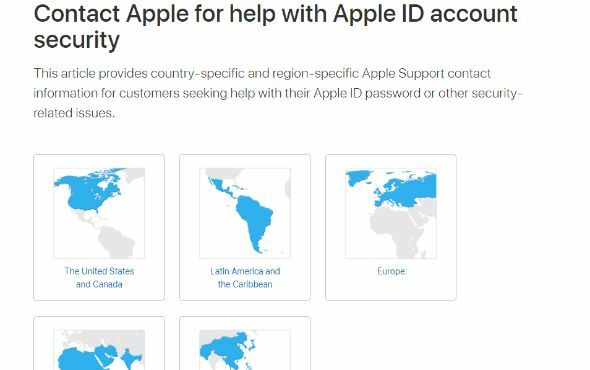 The support team is continually ready to help you with Apple ID account security. You can contact them through here. How To Prevent This To Happen Again? Never share your Apple ID with someone. Only log into your Apple ID through Apple’s original site. Ensure signing out when using a public device. Set up Two-Factor Authentication or Two-Step Verification. Avoid phishing scams on emails and other means.